Cubic zirconium jewellery known as CZ jewellery adds unashamed sparkle and glamour to an outfit and is perfect for evening wear. 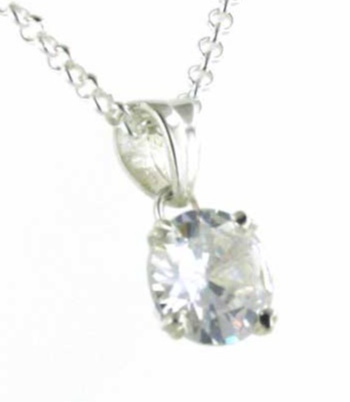 White cubic zirconia stones are often used as fake diamonds. They emulate the bright sparkle and rainbow shimmer of real diamonds. 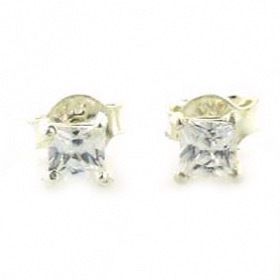 Cubic zirconia jewellery is much more affordable than real diamonds so you can afford the whole set! This CZ silver jewellery collection is made in Italy. The tennis bracelets are particular favourites and feature white or black zircons and are available in classic sterling silver or the new ruthenium plated silver. Italian white cz triple strand tennis bracelet set in sterling silver. 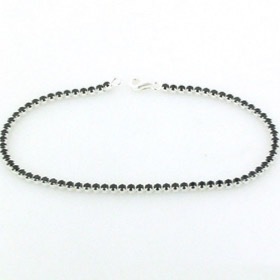 Italian black cz tennis bracelet set in sterling silver. 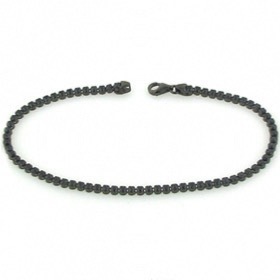 Italian black cz tennis bracelet set in sterling silver with ruthenium plating. 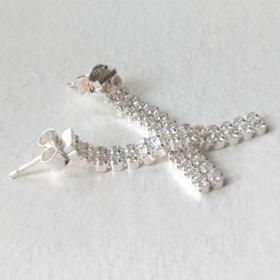 Italian white cz and sterling silver earrings. 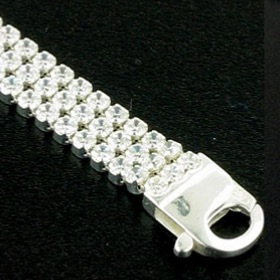 Italian white cz tennis bracelet set in sterling silver.